It would make sense for one of the most accessible movie productions on social media to release an image of the entire cast and crew upon close of principal photography. 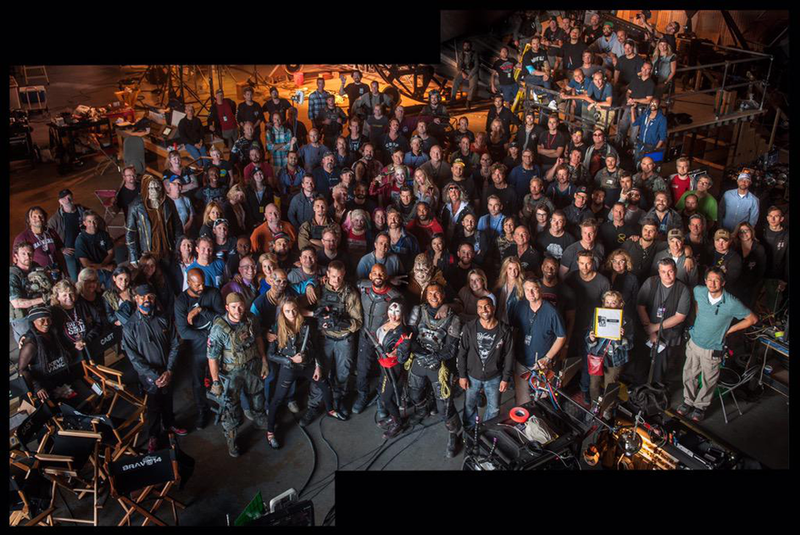 As has become custom for director David Ayer of 'Suicide Squad,' he took to Twitter to share a great aerial shot of everyone on the production. The principal cast is up front and center with stunt doubles peppered in the crowd. 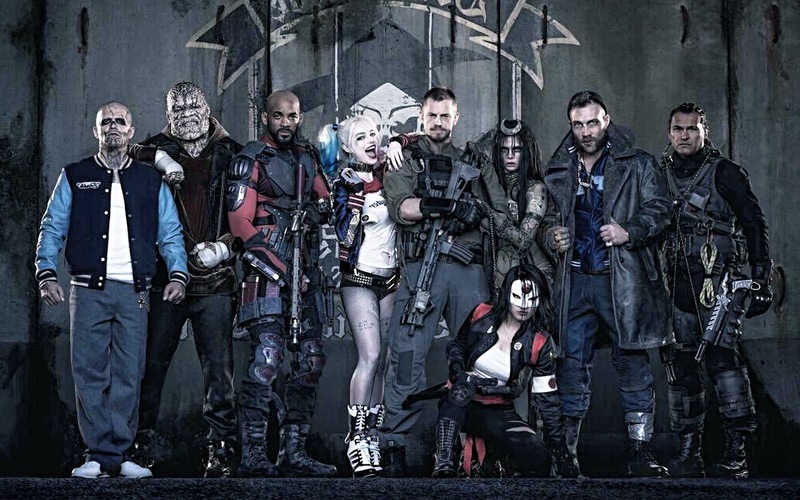 It's a nice way to show all the people it takes to put together a film like 'Suicide Squad' and give them some shine. Check out Ayer's tweeted photo and a larger image below.